In order to create a stand out corporate team building event it is important to deliver a truly unique experience. One way to make an event memorable is by teaching a brand new skill. A ‘hands on’ event is guaranteed to give a lasting impression while enhancing a number of individual strengths. The flexibility of these activities provide a brilliant means of team building to address specific objectives. Below are our favourite events where teams will leave with a brand new talent to show off to the rest of the office. Each activity provides the opportunity to learn a new skill within a relaxed, fun environment. A unique and interesting skill, Ice Carving has a natural air of exclusivity and works well as a team building activity as a conference energiser or as an addition to a dinner. Our professional ice carving instructors demonstrate and guide participants through the tips and tricks to create their very own ice sculpture. For an ultimate ice carving event we can also personalise the Ice Sculptures to incorporate a corporate message or company logo. We’re not promising that by the end of the workshop you’ll be the next Banksy, but you’ll certainly be more knowledgeable about the world of street art and graffiti. Unlock the creative potential in all participants and you will be amazed at the extent to which anyone can produce works of art. A trendy way to combine team building and learning a new skill. Perfect for foodies, Great British Bake-Off fans, and baking amateurs this is the ultimate corporate cooking activity. 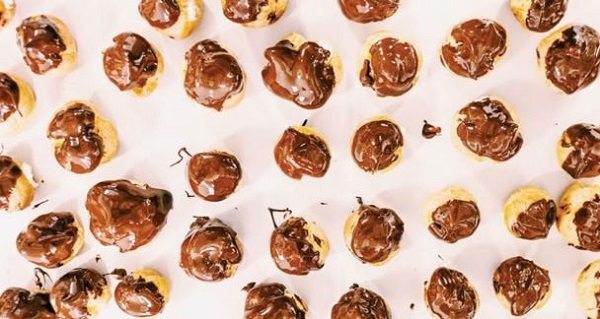 Our professional chefs will be on hand to teach groups the top tricks and techniques to produce a number of luxurious cakes and baking masterpieces. With cupcakes, macaroons and croque en bouche on the menu, this will send your tastebuds into overdrive. There are a number of skills to learn during a circus skills workshop including stilt walking, unicycle and Diabolo. Circus Skills workshops can be run as a mobile event and is perfect as a conference energiser or as an outdoor summer party activity. The versatility of Circus Skills means we can run the event for any duration and for an unlimited about of participants. Participants will learn and achieve things that they will never forget! Can’t see an event suitable for your team? Contact us with your brief and we will organise and run the perfect event for your group. 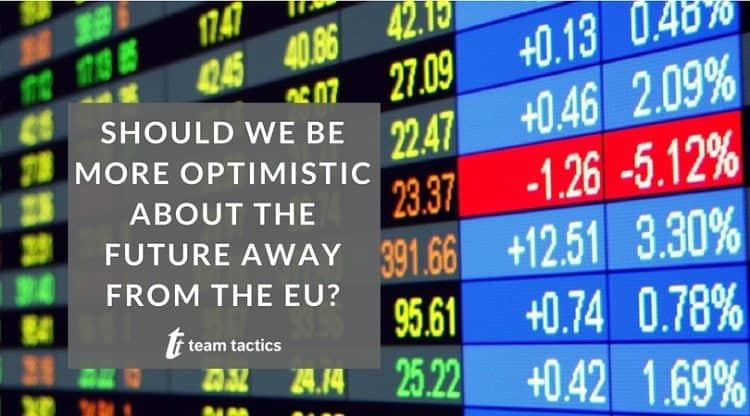 Should We Be More Optimistic About The Future Away From The EU?